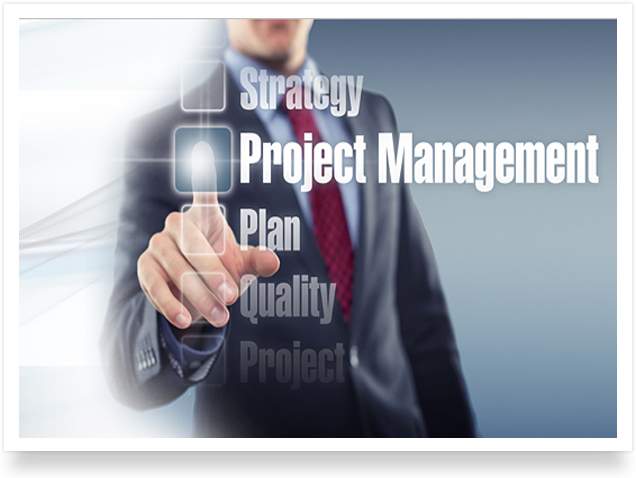 IT and Project Management Consultancy Services. 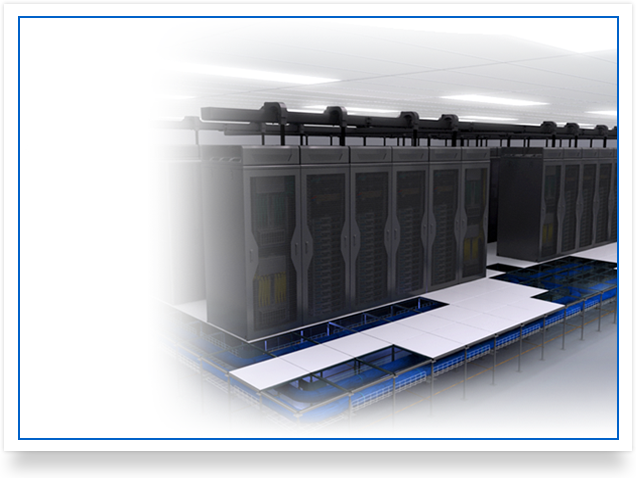 Enterprise Network & Data Center Design, Implementation and Commissioning Solutions. 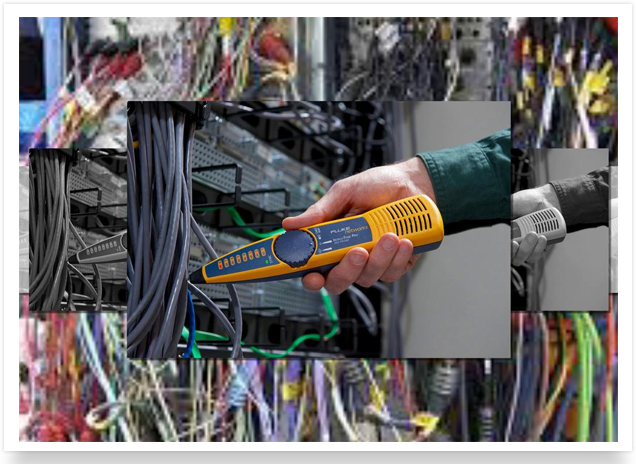 Test, Measurement and Network Management Solutions. 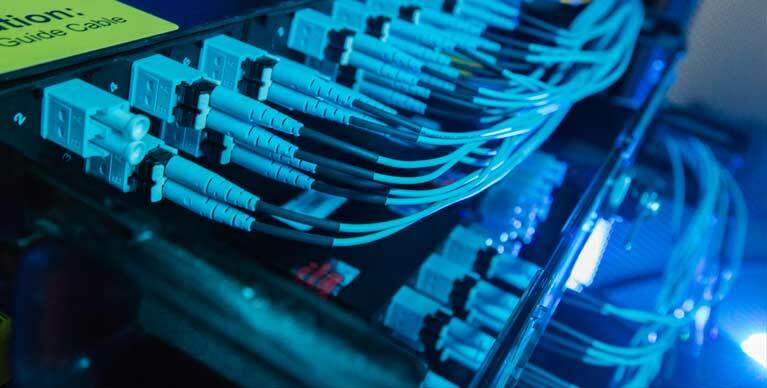 Our Solutions covers the entire range of Structured Cabling (Physical Infrastructure Management) Systems. ‣ Cabinets, Racks and Cable Management. ‣ Cable Ties and Accessories. 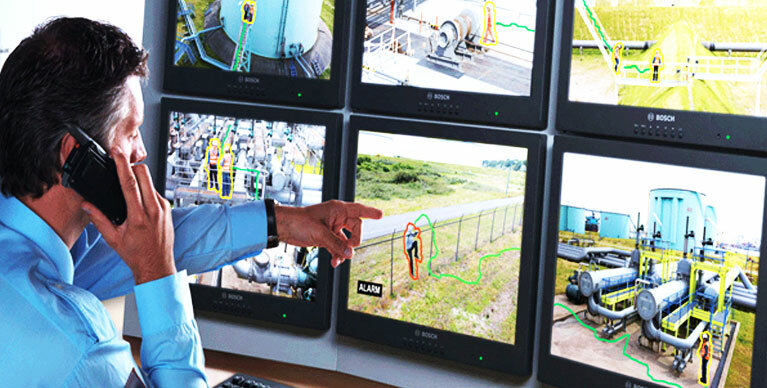 ‣ Power and Environmental Enclosures. ‣ Abrasion Protection and Heat Shrink. ‣ Terminals, Power Connectors and Grounding.